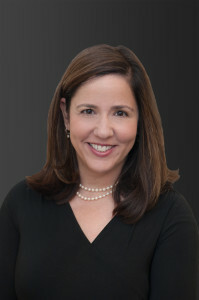 Ms. Freedman specializes in a wide array of regulatory, securities and corporate matters for financial institutions and their holding companies. In addition, Ms. Freedman has also represented numerous underwriter’s in various securities offerings. For over 20 years, Ms. Freedman has counseled clients in matters as varied as merger and acquisition transactions, mutual to stock conversions, secondary offerings, corporate reorganizations, corporate governance matters and FINRA compliance matters. Ms. Freedman joined the firm after a clerkship with the Office of the Comptroller of the Currency in the Legal Advisory Services Division. While at the OCC, Ms. Freedman concentrated in such areas as bank powers and asset management. Ms. Freedman’s interests include running, biking and spending time with her family. She also serves as the secretary and director of The Diener School, a school serving children in the greater metropolitan area with special needs.